Pre-Keto…. I was a burger gal. I loved a juicy $6 burger from Carls Jr. 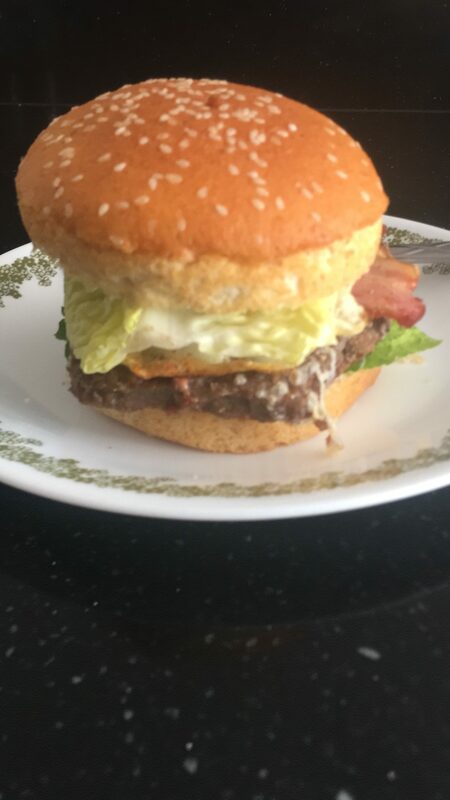 So when I started doing keto, I wanted a delicious hamburger. I have tried the “fathead” breads… and my palate is just too picky for most keto breads. Then I heard about these awesome keto hamburger buns from Smart Baking Company. As soon as I received them, I immediately took one Keto hamburger bun out for lunch and put the remaining buns in the freezer per the instructions. I pulled out some frozen Fatburger patties (they sell them in my local Walmart) and bacon and began frying them in my Airfryer. oh… did I forget… I added lettuce… Sorry, I know were supposed to be concentrating on the fat, lol. The bun was so delicious. It wasn’t dry and the texture was great. It tasted just like a regular hamburger bun to me. Want some? 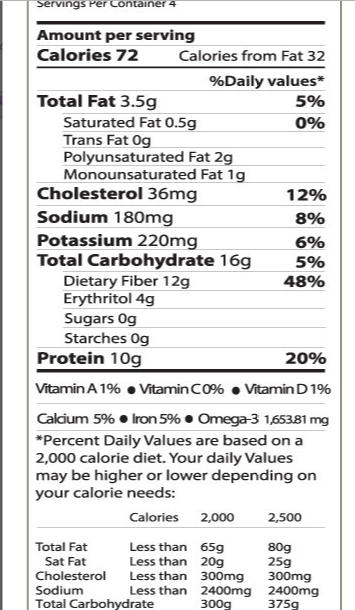 You can pick up these keto hamburger buns online at Smart Baking Company. And if you use coupon code: TatianasWorld you can get 10% off your order. I ordered the sampler pack because I wanted to try everything that came with it. The smartcakes are also very delicious. I have tried the cinnamon, lemon and coconut so far. I’m making my way through the other flavors. I love the cinnamon one in the morning with bulletproof coffee. Its like eating a cakey-like cinnamon roll. I love both the lemon and coconut smart cakes as well. I believe the lemon is there most popular flavor, but so far I have liked them all. I eat them like cupcakes for dessert. I wish for world peace. 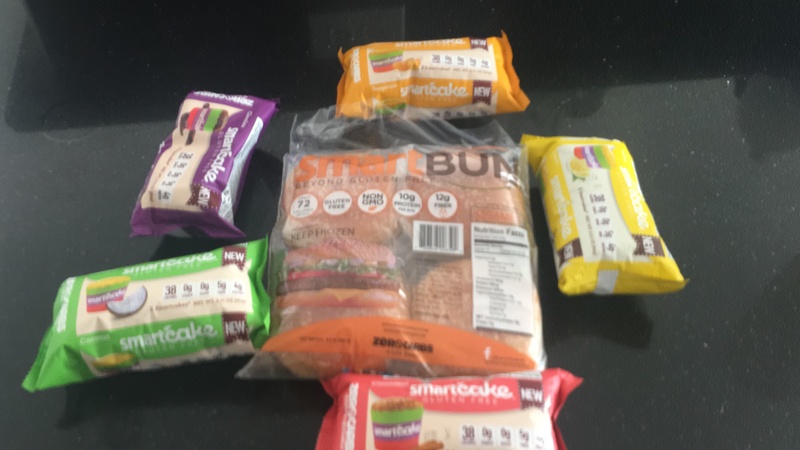 But I also wish that Smart Baking company will make more bread stuff… I would love to see pizza crusts, hot dog buns, taco shells, cookies etc… Just tell me where to send my money!